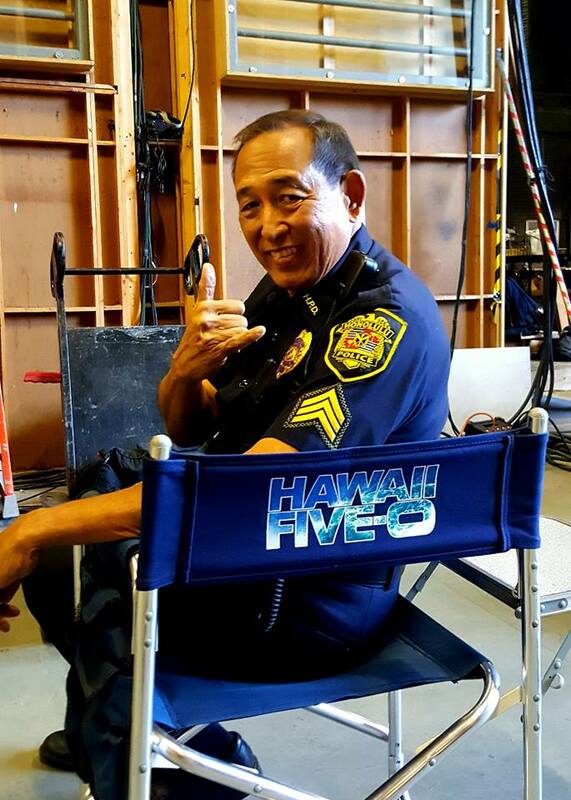 Heartfelt congratulations to loooongtime Studio member and dear friend Dennis Chun for being named SERIES REGULAR on #HawaiiFive0!! Last night was the season 8 opener and his first episode being billed in the OPENING CREDITS. Very rare for a local Hawaii actor! So proud of him!! 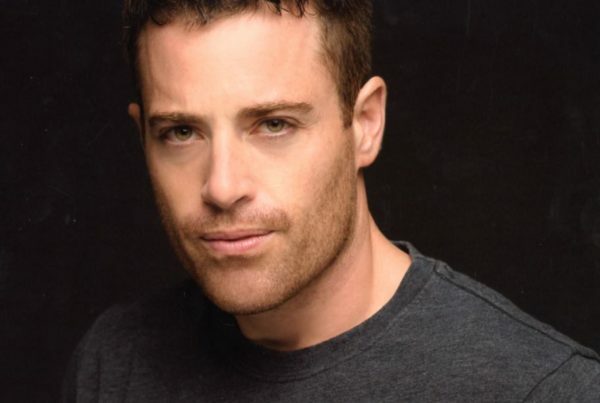 #hardestworkingactoriknow #practicemadeperfect #trainhard #unionproud#hesaninspiration #ROLEMODEL!